It is not uncommon that we receive patients that are missing more than one tooth. While it can be possible to restore any number of missing teeth using single tooth restorations for each one, this method can be expensive, and there may be a treatment that better fits these patients’ needs. Fortunately, we can provide a variety of different treatments to our South Bend, Kokomo, Fort Wayne, Northwest Ohio, and Southwest Michigan area patients with multiple missing teeth using dental implants. Instead of restoring each and every tooth with its own implant fixture and restoration, we can use restorations that can restore multiple missing teeth at the same time. 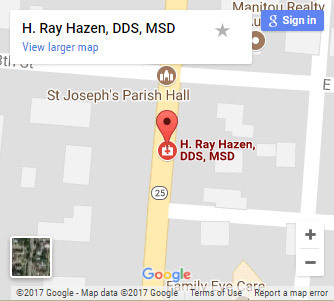 We encourage you to read on to learn about the multiple teeth restorations we can perform here at H. Ray Hazen, DDS, MSD, the leading dental implant center in Central Indiana. One of the most popular treatments for patients missing large numbers of missing teeth or even a full arch of missing teeth is the implant supported overdenture. While regular dentures simply sit on top of your gums, often uncomfortably, this treatment connects an overdenture to a series of four to six implant fixtures, which have been placed in your jawbone. Because osseointegration works to fuse these implant fixtures to your jawbone, the connected overdenture will feel far more natural and comfortable than what can be accomplished with a standard denture. And, we will custom-make your overdenture to make sure that it perfectly fits in among your remaining natural teeth. Another option we can provide for patients who are missing multiple teeth is the implant-supported dental bridge. This method is great for patients who are missing multiple teeth that directly border each other. For this procedure, at least two implants are placed, one for the first missing tooth in the row and one for the last missing tooth in the row. For patients missing more than just three teeth, we can place more implants in the middle of the bridge. Once these implant fixtures have healed and osseointegrated, they will be able to properly support your bridge, providing you with replacement teeth that are comfortable and work naturally. 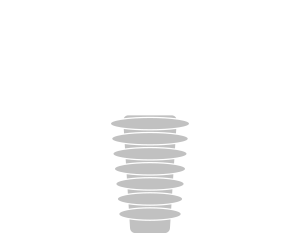 Are you sick and tired of your missing teeth and would like to find out what the best way to restore those teeth might be while using dental implants for support? 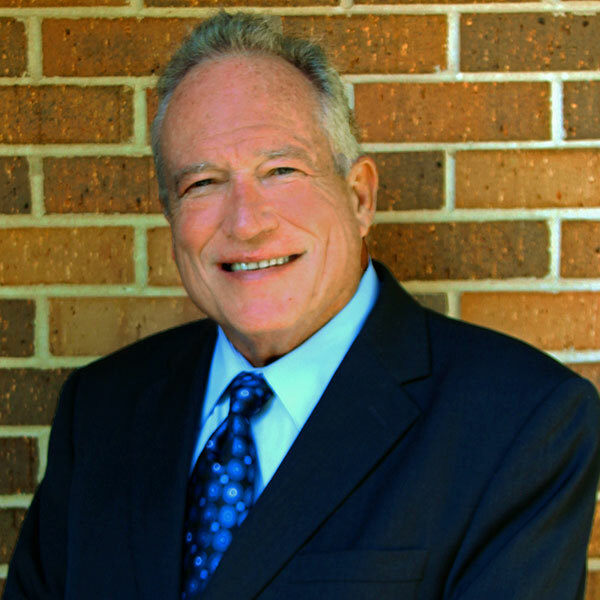 Then contact our office and schedule a no-obligation consultation with Dr. Ray Hazen today. During this consultation, Dr. Hazen will examine your oral health as well as assess your smile goals, using the data gathered to determine the best treatment for your needs.